The River Blades Skating School will have our 11th annual Skate With Santa Event on Saturday, December 10th from 6 PM - 8 PM. It's $10 per family. 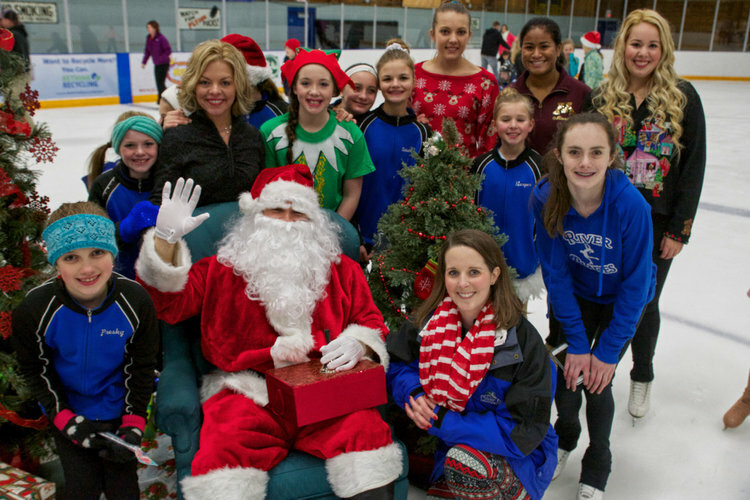 From 6-7 PM the River Blades figure skaters will perform for you to your favorite holiday tunes. From 7-8 PM you can skate with Santa and take photos at the Hastings Civic Arena.